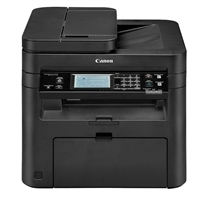 Canon imageCLASS MF227dw Printer Driver & Software for Microsoft Windows and Macintosh. * Save the file to view details for installation. Refer to the MF Driver Installation Guide stored in the saved folder.